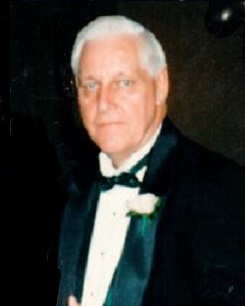 Obituary for Richard J. Craig | Laughlin Memorial Chapel, Inc.
Age 81, of Mt. Lebanon, on Sunday January 20, 2019. Husband of the late Doris (Tomory) Craig; father of Denise Muchemedzi, Kevin (Erin) Craig and Martin Craig; grandfather of Alexandra, Victoria and Danielle Craig; brother of Madeline Reuther and the late Corrine Nemetz and Pat Craig. Richard was a retired Postal Service employee and an honorable fan of high school sports. Family and friends will be received at Laughlin Cremation & Funeral Tributes 222 Washington Road Mt. Lebanon on Wednesday 4-8 PM with services being held at 7:00 PM.